Every region has its stereotypes. West Coasters are hippies, flighty and materialistic. Mid-westerners are frumpy, stodgy and practical-minded. Northeasterners are chic, in-your-face and matter-of-fact. I have lived in all of these places and must say that the stereotypes are true to some degree. Each region has its own particular flavor that makes it unique. The blessing about living so many places in my short life is that I can travel anywhere and feel comfortable with anybody. But living in the South ?Well, that’s whole other world. 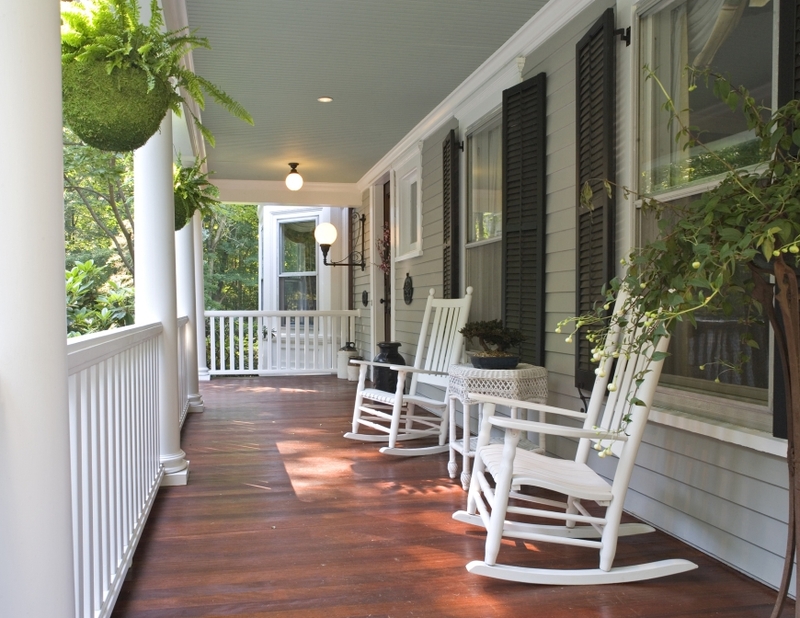 Southerners truly love the South and wouldn’t possibly think of living anywhere else. And if they happen to find themselves moving out of the South, it is only their body that moves, not their heart. I actually admire that about Southerners, their fierce loyalty and complete surrender to their beloved roots. And that steel magnolia stereotype that Southern women have? So true; these women are smart, beautiful and savvy. Never underestimate a Southern woman. I am not unfamiliar with the South; while growing up in the Mid-West I spent almost every summer in Alabama with my grandparents. But living here is another thing. When I first moved to Atlanta, there was no Ikea, no Trader Joe’s and Bloomingdale’s and Nordstrom had just opened. My first thought was, WHERE THE HELL AM I?? But soon I was able to appreciate the particular charms of living here. And of course it helps that they eventually got an Ikea and Trader Joe’s. I live in the city so mostly people I encounter are like city people everywhere. But sometimes I have one of those “Hello! You’re in the south!” moments. Two incidents in particular come to mind. Oh. My. God. My daughter was frightened and it was all my husband and I could do to keep a straight face. We were all near deaf by the end of the game. The other incident happened this past weekend at the Ritz Carlton Reynolds Plantation resort at Lake Oconee, about 1 ½ hours drive from Atlanta. Since my kids were on fall break we went there for a few days. We had been there before and overall had another fabulous vacation. But this time we were more heightened to the Southern-ness of the other guests and that we were in Greensboro, Georgia. Maybe it was the gaggle of Sarah Palin button-wearers converging at breakfast. Rolling through the lobby with our Barack Obama shirts and dreadlocks, I’m sure that we looked like straight up gangsters. Or perhaps it was the men in their orange University of Tennessee Dockers; UGA whipped their butts that day in Athens and a huge crowd decided to nurse their wounds at the Ritz. Only loyal Southern football fans would wear those pants. Maybe it because every kid at the resort was called by their first and middle names: Riley Jean, Emma Ray, Bass Lee. 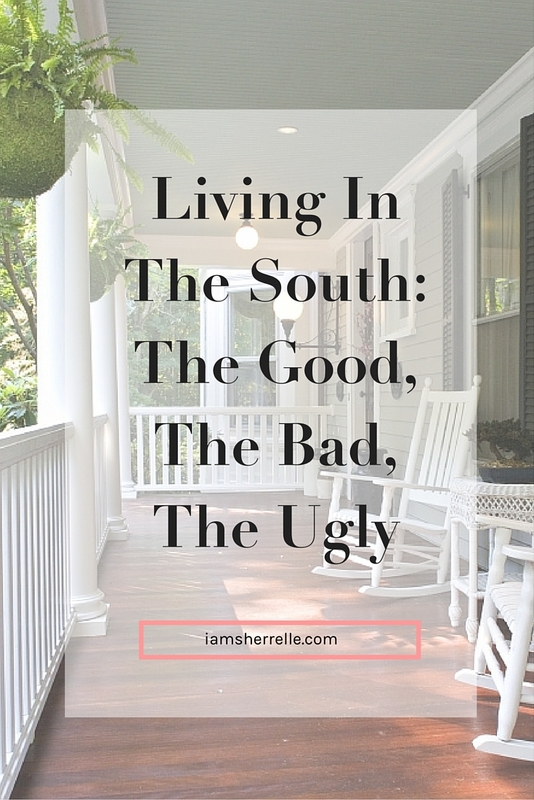 All the above is indeed more Southern-ness that we have ever encountered in our eclectic Atlanta neighborhood. But, really the clincher was when we were at the pool with the other resort children (the Riley Jeans and Emma Rays) and they asked my daughter “why is your hair like that?” Lord help them, these children clearly hadn’t been around any little black girls before. Not only were they ignorant, they were also bad-assed kids rude (not very Southern, I might add); the same children were doing cannonballs into the hot tub. For sure, this incident is not a Southern thing per se; it could have happened anywhere in America where kids do not see people that look differently than they do, but when you are at a place with plantation in its name, you can’t help but to make some connection. So, it is with a jaundiced eye that I view my new home. I love the warm weather and iced tea, but not the horrific history that is still quite visible in celebrated landmarks and icons. We’ll see how this goes. P.S. You may also like to read Naked And Holding A Dead Squirrel. You might want to read _Queen of the Turtle Derby_: http://www.amazon.com/Queen-Turtle-Derby-Southern-Phenomena/dp/0679409041 I kept laughing and groaning outloud with “that’s it” experiences. Julia Reed does a great job covering the various feelings you can have about the South. As a former Atlanta resident (who plans on returning), I absolutely know what you mean. I can remember numerous times when I had to venture more than 20 mins from the city limits and felt like I needed to call backup. Peculiar, indeed.